We have been having a blast at our Thunder Mountain Fall Festival this year! 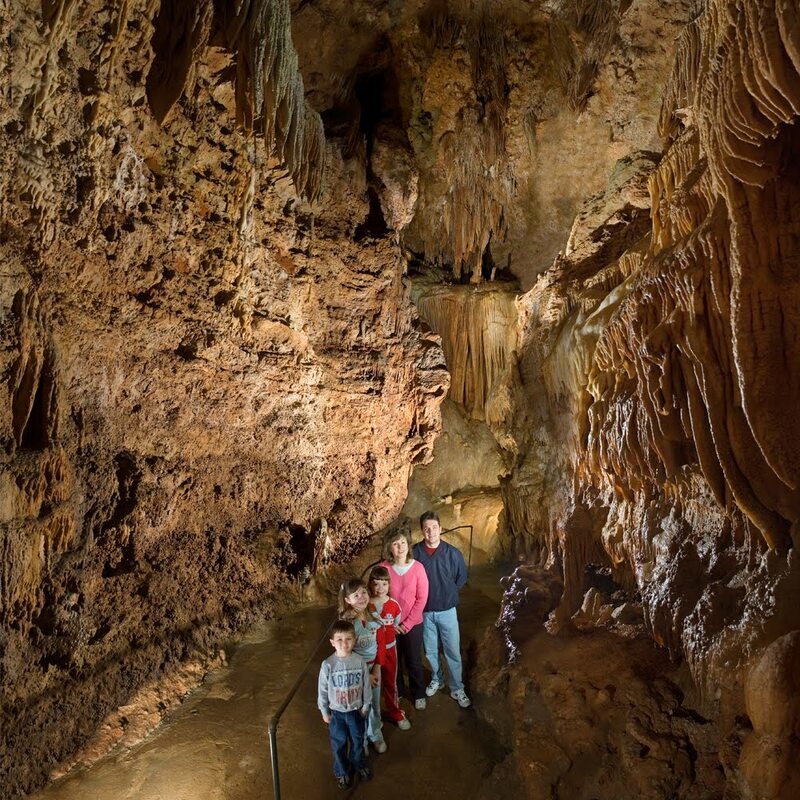 If you haven't had the chance to join in on the fun fall activities at Bridal Cave, it's not too late! 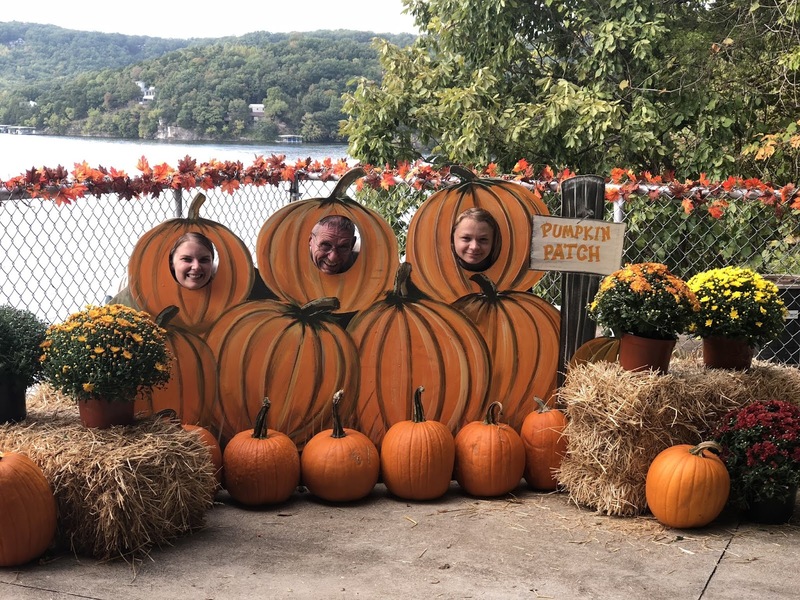 Our Fall Festival at the Lake of the Ozarks will be open on Saturday and Sunday but it will be your last chance until next year. 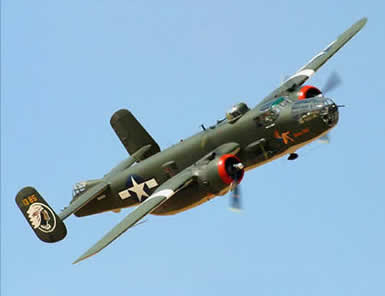 Why not bring your whole family out for some Family Fun...As It Should Be! Exciting Demonstrations and Live Music! As part of our Fall Festival, we have some exciting demonstrations and live music in the park! From 12pm to 3pm the extremely talented Bluegrass Duo Jim & Darlene will be in the park playing bluegrass music. We will also have a demonstration on how to make sarsaparilla. Sarsaparilla is an old time root beer and surprisingly delicious! You'll get to see how it's made and even get a free sample to try! 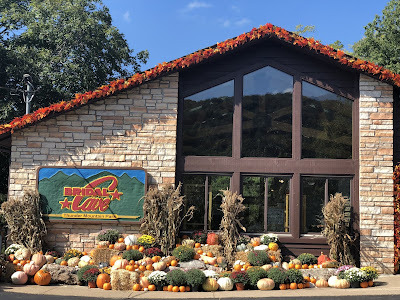 For the price of admission to tour Bridal Cave, the activities for our fall festival are all included, which makes our already exciting family attraction at the Lake of the Ozarks even better! When you make a day of our Fall Festival, you can even have lunch here on Saturday! This Saturday, The Broken Rib Food Truck will be parked in the parking lot serving up some delicious BBQ and other treats. 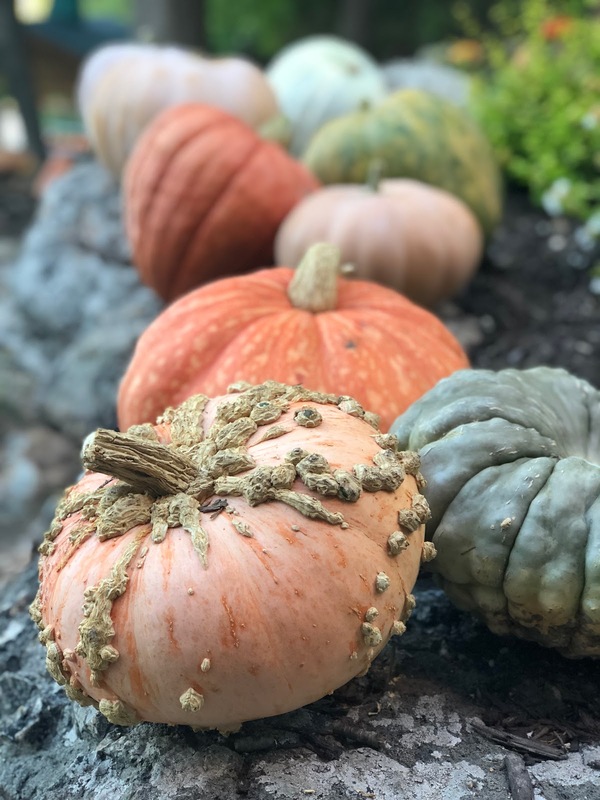 This weekend is the last weekend for our fall festival and every visitor gets to take home a FREE pumpkin when they purchase a ticket to the cave! Double your family time when you take home a pumpkin and spend the evening carving pumpkins! 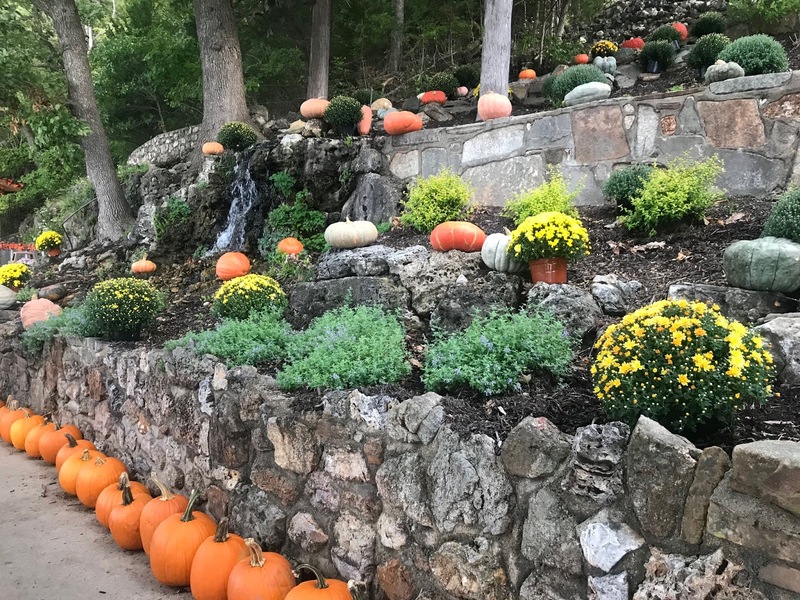 Bridal Cave and Thunder Mountain Park even have a few tips for successfully carving pumpkins below! When you cut from the bottom, a lot of the seeds and pumpkin guts will come out when you pull the bottom off. Plus, when you cut from the bottom, the top of your pumpkin will stay intact and you won't have a line where you cut the top off. If you want the perfect jack-o-lantern this year, it's best to draw out your design first before you get the carving kit out. You can draw your favorite design or even tape a stencil down. If you have young children, sharp carving utensils may not be the best idea. 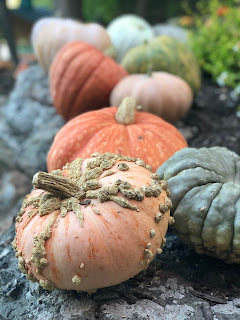 If you are set on carving your gourd, let them help by scooping out the seeds, cleaning the outside, and drawing their own design! If you are worried about having sharp tools out, you can still have fun with your pumpkins! Break out the paints, glitter, and stickers and let them decorate the outside. LAST CHANCE For Our Fall Festival! This weekend will be the last chance to come to our fall festival and the weather is going to be perfect and the fall colors should be at their peak. With the leaves changing, our scenic attraction at the Lake of the Ozarks will be gorgeous! If you are going to miss the Fall Festival this year, no worries because our Lake of the Ozarks Attraction is open all year long! 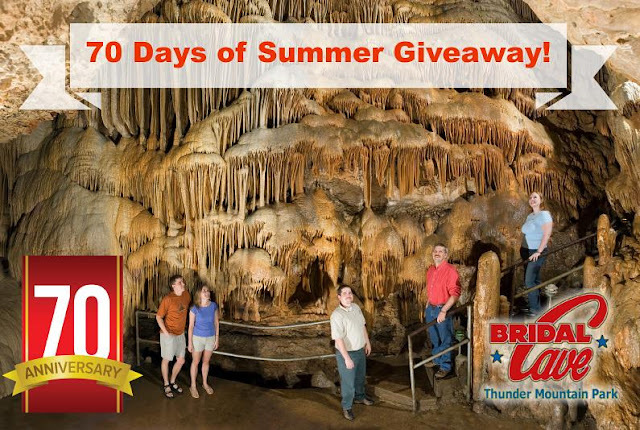 Our cave stays a constant 60 degrees, so no matter what the weather is like outside, the inside of the cave is always a comfortable temperature. We hope to see you this weekend at our Fall Festival, but if you can't make it, come to visit soon! 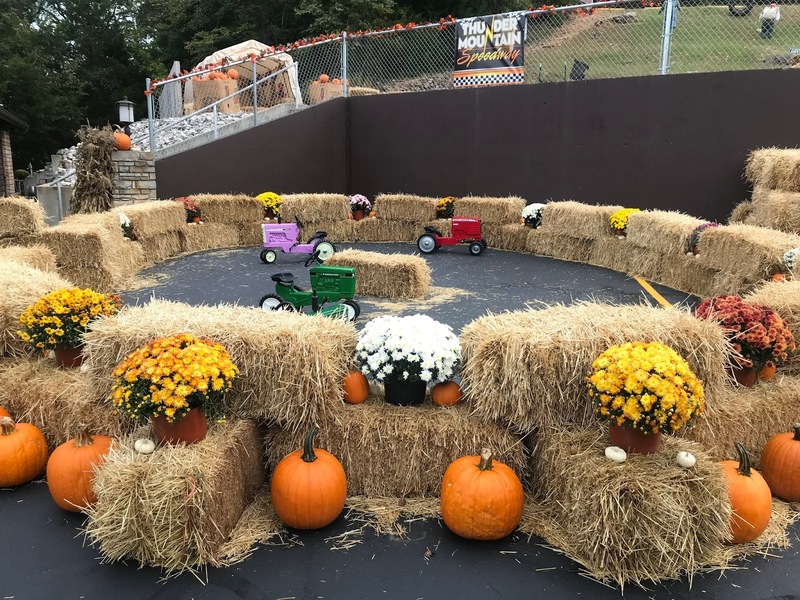 BEST Weather This Weekend for Some Fall FUN!